Press release, Moscow, 25/01/2018: Geomatrix, an online SaaS predictive analytics solution for the retail industry, and proud member of #frenchtechmoscow committee and #Skolkovo, received status of a participant in the project for the creation and operation of the Skolkovo Innovation Center. 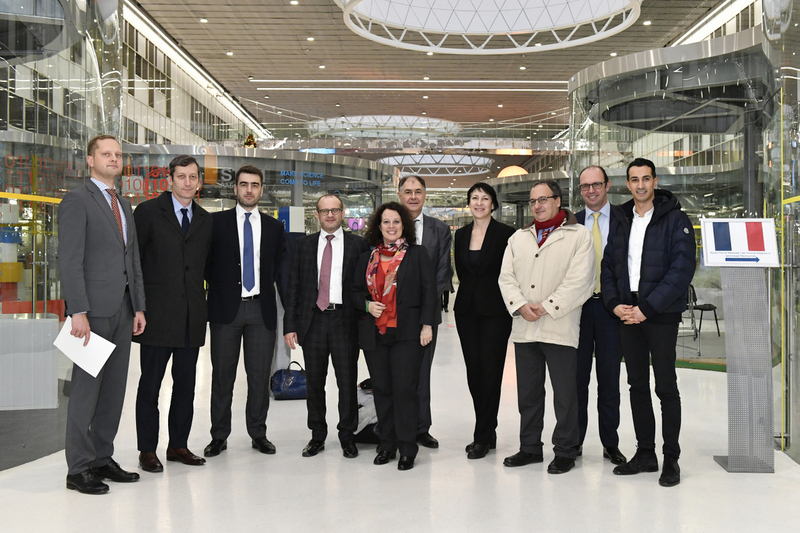 In December Skolkovo took its cooperation with one of Europe’s biggest tech startup nations to a new level, with the visit of the French ambassador to the innovation city and the signing of a memorandum of understanding with two French business organisations. Sylvie Bermann, the French Ambassador to Moscow, visited Skolkovo on the 20th december, a day after the Skolkovo Foundation signed an MOU with Business France and the French Industries of Commerce Competitiveness Cluster (PICOM). The document was signed during a meeting of the Franco-Russian Economic, Financial, Industrial and Trade Council (CEFIC) in Moscow that was attended by both countries’ economy ministers. 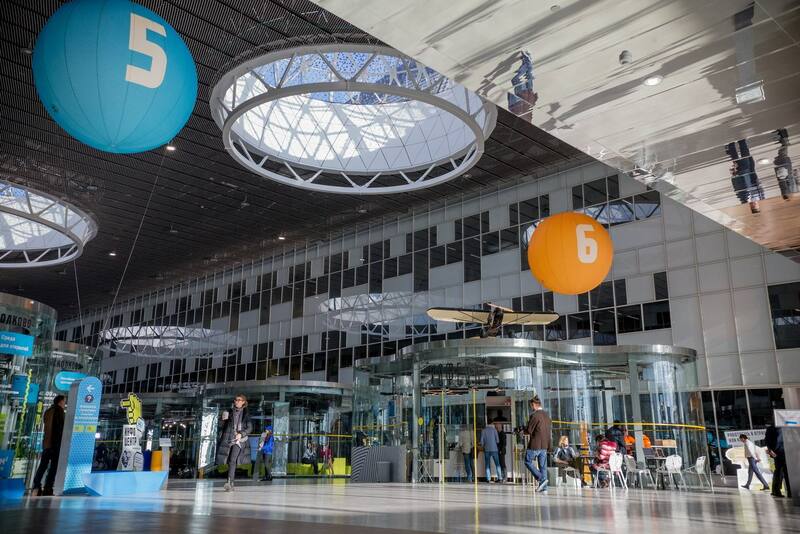 “It’s very interesting to cooperate, in particular after the decision of our ministers yesterday on renewable energy and innovation, so I think it’s important to work together, of course to develop the presence of our French startups here,” Sylvie Bermann told Sk.ru during her visit to Skolkovo. French President Emmanuel Macron has made tech and innovations a key part of his economic policy, building on France’s emerging position as a European tech hub. In January 2016, when Macron was France’s minister for economy, industry and digital affairs, he launched French Tech Moscow – a programme aimed at helping French startups enter the Russian market – at the Skolkovo Institute of Science and Technology (Skoltech). Geomatrix did not lag behind the trend toward cooperation between Russia and France and also joined this cooperation in the framework of Skolkovo. So, based on the decision of the Non-Profit Organization, the Foundation for Development of the Center for Development and Commercialization of New Technologies on the assignment of the status of the participant in the project for the creation and operation of the Skolkovo Innovation Center Geomatrix on 09.01.2018 was included in the register of participants in the project for the creation and operation of the Skolkovo Innovation Center at the rang 1122016. From this moment she is a legal participant of the project. Geomatrix is an online SaaS solution, allowing retailers to open only profitable stores, raise traffic in existing stores, and defend themselves against competition, all this independently and instantly, without any knowledge of GIS technologies, in more than 67 countries. Innovation Center Skolkovo is a modern scientific and technological innovation complex under construction in Moscow which main aim is to develop and commercialize new technologies. 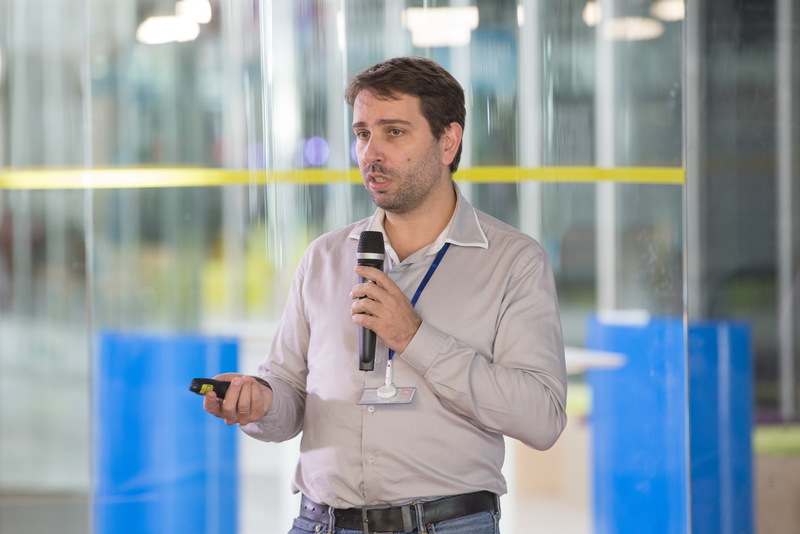 The project of the Innovation Center is implemented by the Foundation for Development of the Center for Development and Commercialization of New Technologies (Skolkovo Foundation). The result of the Skolkovo Foundation’s activities should be a self-governing and self-developing ecosystem that is favorable for the development of entrepreneurship and research, contributing to the creation of companies that are successful in the global market.